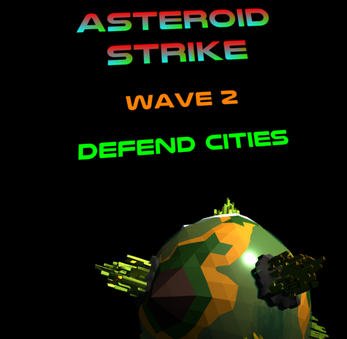 Defend the planet from waves of asteroids. Built for Rift and Touch Controllers. Thumbstick forward and back to extend retract targeting wand.